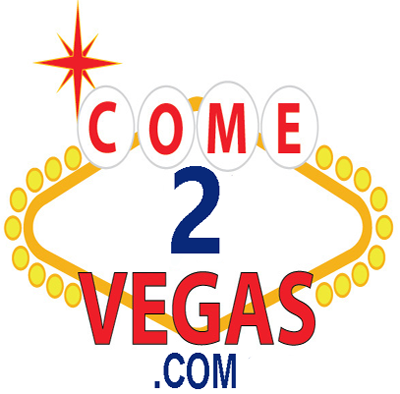 Come 2 Vegas is about upcoming events, attractions and what-to-do’s in Las Vegas, the most exciting 24-hour town on earth. This blog is upbeat, funny, irreverent, in-your-face and up-to-date. Come 2 Vegas is written by a Las Vegan for both Las Vegas locals, and for visitors who want to experience Vegas the way the locals do. Day or night, Vegas lives up to its reputation as America’s 24-hour town. If you’re a night owl, Vegas can be your place to soar all night long – at Come 2 Vegas, we tell you where the best after-hours action can be found. But people often forget that Vegas is a beautiful all-day city located in the most beautiful desert valley on the planet. We at Come 2 Vegas show you parts of the area that only the locals know, from Red Rock Canyon to Valley of Fire, from Lee’s Canyon’s ski slopes to the incredible Lake Mead Dam – the biggest damn dam you’ve ever seen (or been inside of). If you want to eat, party, do the tourist thing or get down with the action the way Las Vegas insiders do, Come 2 Vegas will show you where to eat, what to do – and what to avoid! From the moment you arrive until you see Vegas in your rear-view mirror, Come 2 Vegas is your place to check out what’s happening, right now.